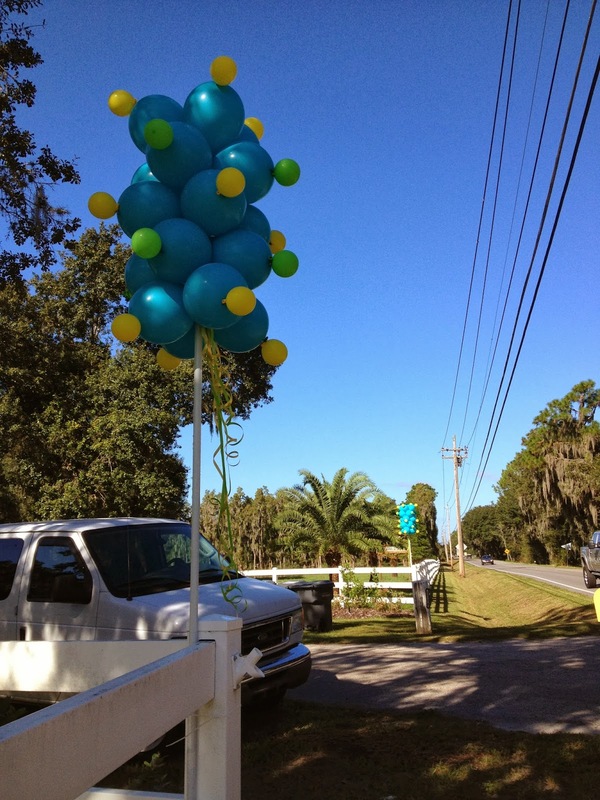 Fun Columns on a 10 ft Pole draw attention as people drive by so they know where to turn for a fun Family Evnet= It's Just Charity Family event at Rocking H Ranch. 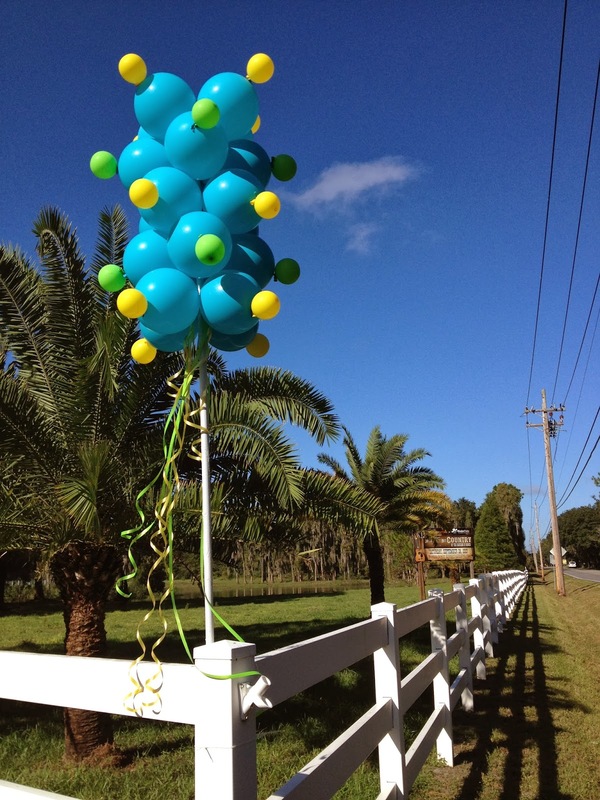 Party People Celebration Company is based in Lakeland Florida and travels throughout Central Florida to create custom décor for their clients. 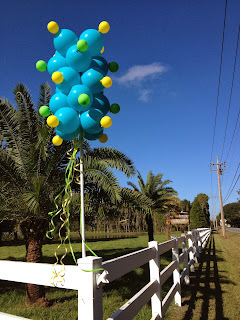 call 863-255-2025 or visit website http://partypeoplecelebrationco.com to fill out contact form to get a quote.